Welcome to Strathclyde Sirens’ Community page, where you can find out a bit more about who we are and what we do. As a National Franchise competing in the Vitality Netball Superleague, our goal is to be at the heart of the communities that we represent across Scotland. And, through our sport, we aim to help educate, motivate, empower and inspire people of all ages and background. We are a passionate team who will work closely with our Netball Family whilst also looking to engage with new audiences, and we want to make an impact where it matters – through the increased participation, profile and development of our sport. 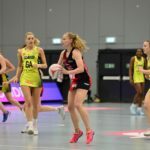 One of our key personalities is accessibility, and here at Strathclyde Sirens Netball it is our aim to create strong and meaningful connections with our supporters, communities and partners. 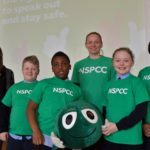 We will work closely with our Clubs, Schools, Members, Volunteers and Partners to not only inspire the next generation of Sirens, but to also drive real meaningful change for females in sport. 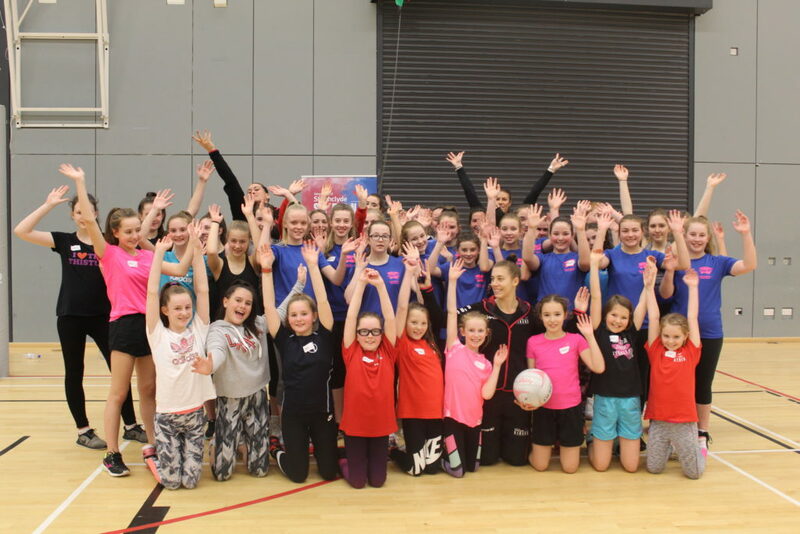 As part of our engagement strategy, we are working with clubs and communities throughout the season to help educate the importance of Strathclyde Sirens for netball in Scotland. Check out the opportunities below to see how you can get involved. Be coached by the best in the business at your very own netball club or school! 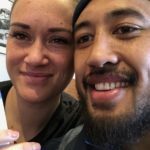 Click HERE to book in coaching sessions with our athletes! 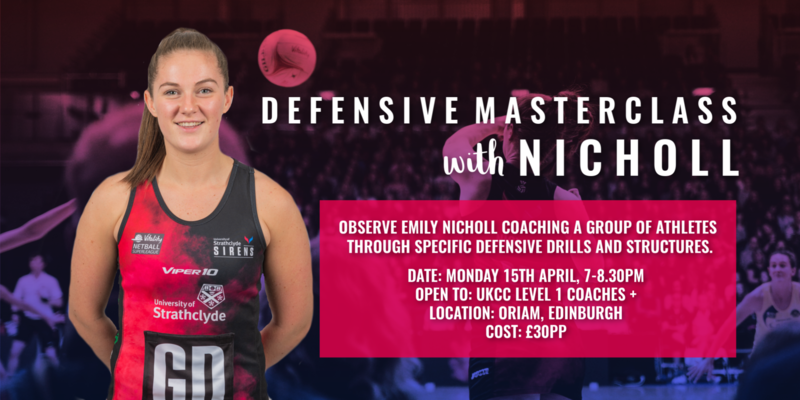 Observe Emily Nicholl coach a group of athletes through specific defensive drills and structures. 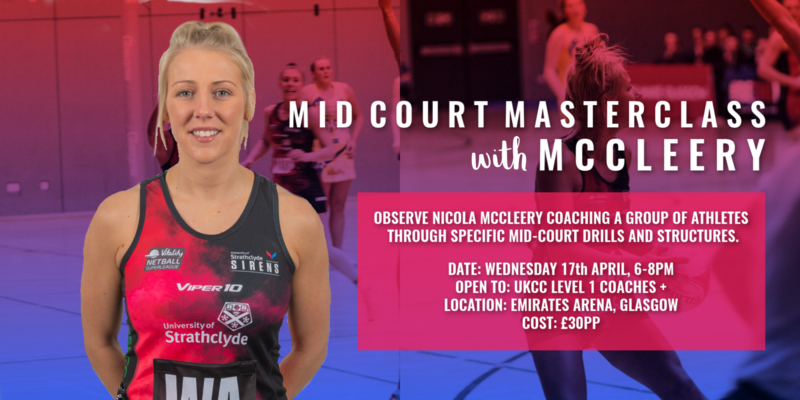 Observe Nicola McCleery coach a group of athletes through specific mid-court drills and structures. Enjoy 2 hours of fun drills, skills and small sided games led by Bethan, Niamh and Hayley at our last Sirens Session of the season.